Carnegie: Magic Detective: Mike Caveney Reveals ALL In Two New Books! Mike Caveney Reveals ALL In Two New Books! Mike Caveney* is a magical performer, talented comedian and one of the foremost scholars on magic history alive today. If you've ever seen Mike perform you know his material is hilarious and the magic is rock solid. Mike is also the publisher and occasionally writer of some of the finest magic history books of the last 40 years. 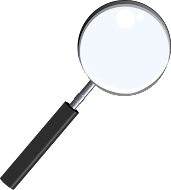 A sampling of titles include: Walter Jeans-Illusioneer, Devant's Delightful Delusions, P.T. Selbit-Magical Innovator, Buatier DeKolta-Genius of Illusion, Carter the Great, Servais LeRoy-Monarch of Mystery and many other titles. 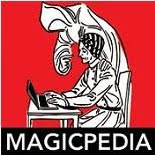 Mike is also one of the producers of the Los Angeles Conference on Magic History. And now, for the first time, Mike Caveney is revealing ALL, and then some. 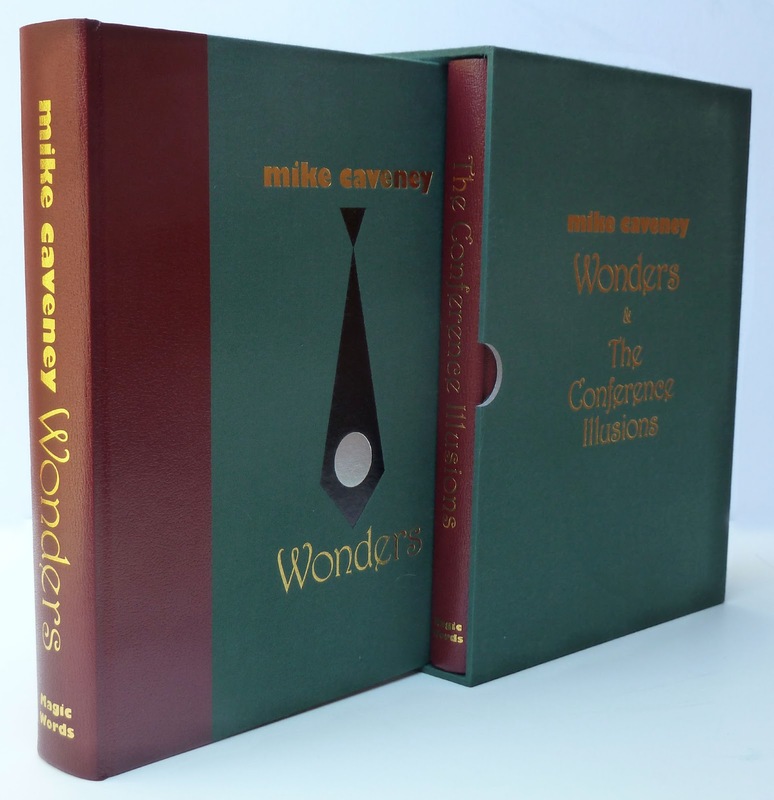 Mike Caveney has just published a new 2 book set called Mike Caveney Wonders & The Conference Illusions. The books are sold as a set, you cannot purchase them separately. 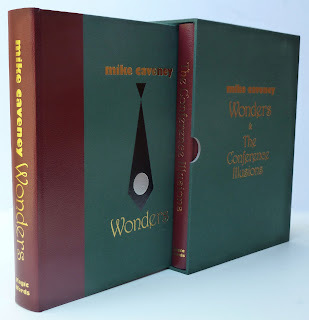 Within the pages of Mike Caveney Wonders you'll find his entire act. This is an important point, he'll share with you the methods to the routines, the history behind the routines, the creative process he went through to create the various routines, and humorous stories that happened along the way. In other words, for the historian we are getting a look into the mind of a creative artist and learning the details on how EVERYTHING was done, every step of the way. For the performer, we're getting an education from a true working pro on how to create something really unique and special. It's all in there too, the Arm Juggling routine, The Linking Coat Hangers, The Bow & Arrow....everything Mike has performed! In my opinion, that volume alone is priceless. 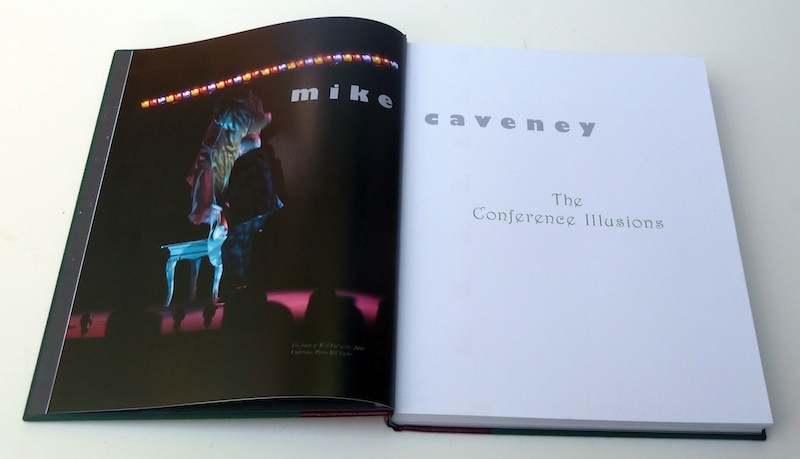 But Mike has taken this project even further by adding a second volume called "The Conference Illusions". This book details the various illusions from the Golden Age of Magic that Mike brought back to life during the Los Angeles Conference on Magic History. For many of us who have never had the good fortune to have attended the conference, this will be a detailed look into the history of the routines and all the work and research that went into recreating them. Some of the illusions Mike presented at the conference include: Dante's Sawing a Lady in Half, Selbit's Bricks, Carter's Million Dollar Mystery, The OH! Chair and many others. The information in this book will be invaluable to the magic historian. 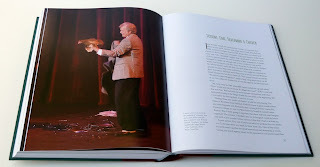 Mike Caveney Wonders is 456 pages, The Conference Illusions is 256 pages and 900 photographs between the two volumes. Often in projects like this, there are two versions a regular version and a deluxe version. With this project there is ONLY a deluxe version which makes them even more special. Please note, this is not a review of the books. But judging by the quality of his previous publications, you can expect nothing short of two fantastic books. The books will make their debut at the upcoming MAGIC LIVE Convention in Las Vegas and the the orders for books will be shipped out after that. *Most of us are well familiar with Mike Caveney. But I have a lot of readers who are new to magic history, so I like to give them as many details as I can. IF you are new to Mike, you're in for a real treat!